On my first trip to Malaysia as an ‘adult’ (I’ve visited three times before the age of 15), I decided I’d take control of my schedule and what I wanted to do this time around. Of course, afternoon tea was included on the list. And the first: Shangri-La Kuala Lumpur. I thought I’d know what to expect at this Shangri-La since I’d been to others around Asia, but turns out there were a few fun surprises. 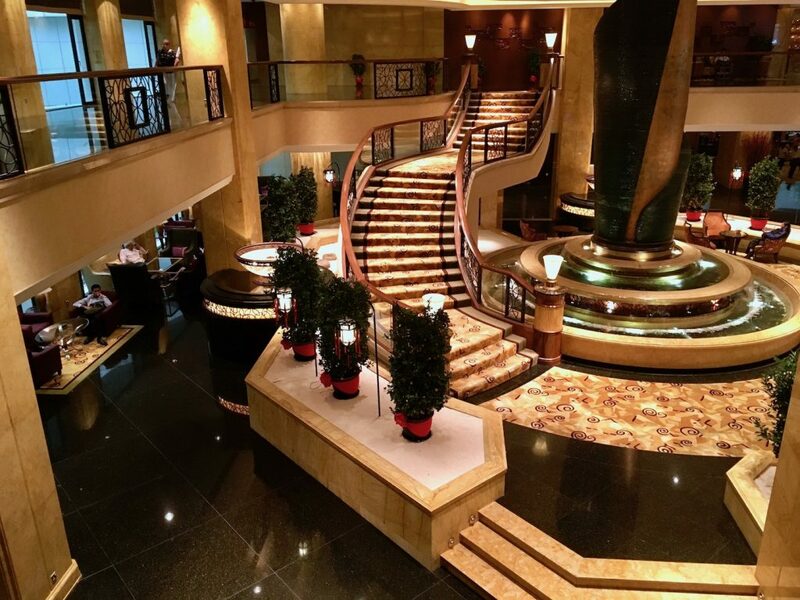 Shangri-La Hotel, Kuala Lumpur is located nearby Kuala Lumpur’s top attractions. If you’re up for walking, it’s a pretty easy distance over to the iconic Petronas Towers and KLCC mall and in the opposite direction, over to the Kuala Lumpur Tower. 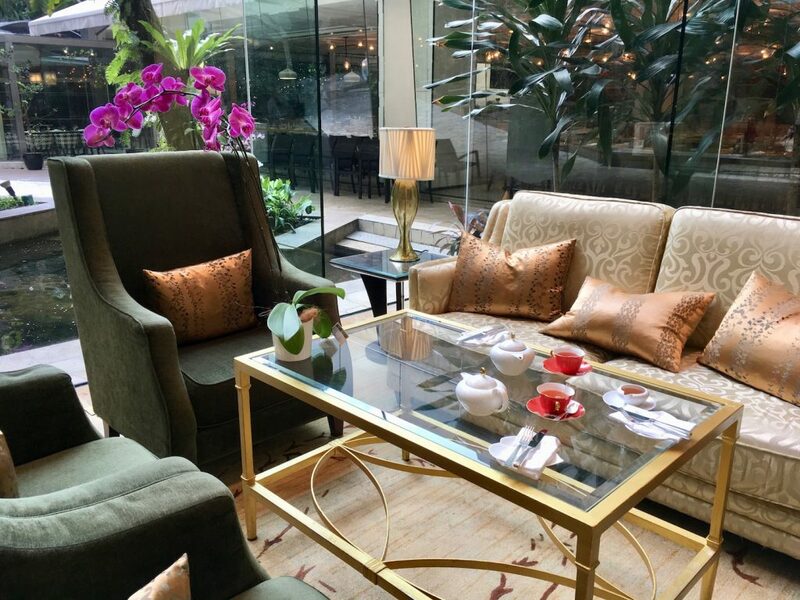 If you’re familiar with any of the Shangri-La hotels worldwide, the Lobby Lounge at Shangri-La Kuala Lumpur will seem familiar. 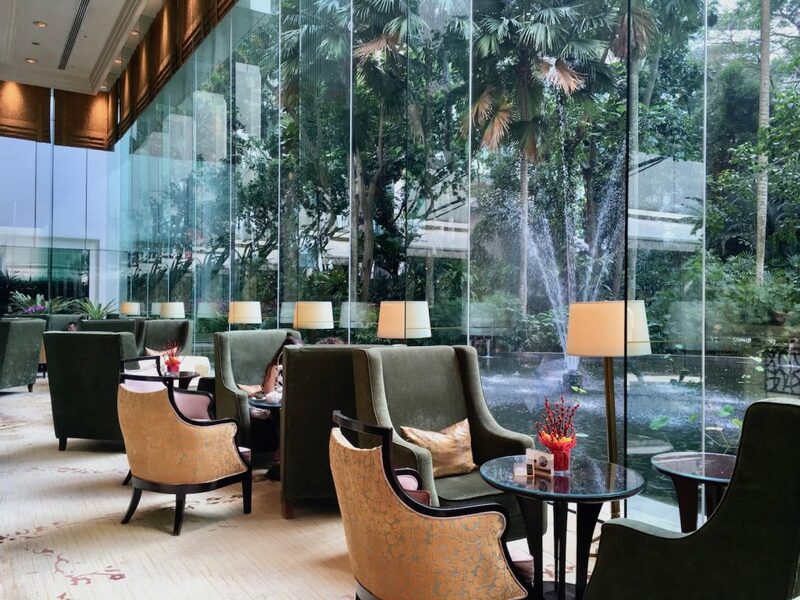 Signature to the Shangri-La’s lobby lounges are high floor to ceiling windows and a sort of oasis view and feel. In the case of Kuala Lumpur, there was a view of a fountain and koi pond, with the KL Tower making an appearance in the far background. Shangri-La Kuala Lumpur serves a selection of Zesta teas. Specifically, Zesta’s Connoisseur Collection. I went with the usual earl grey, which came in a cute red flower shaped cup. Though I initially thought it was only used for the Chinese New Year afternoon tea, I found out it’s used year round! 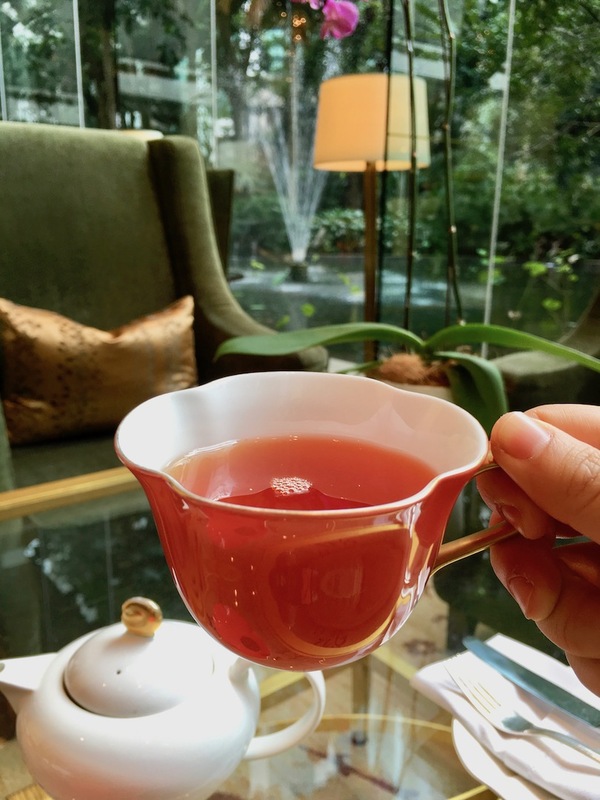 Each of Shangri-La Kuala Lumpur’s tea packages are for two people. 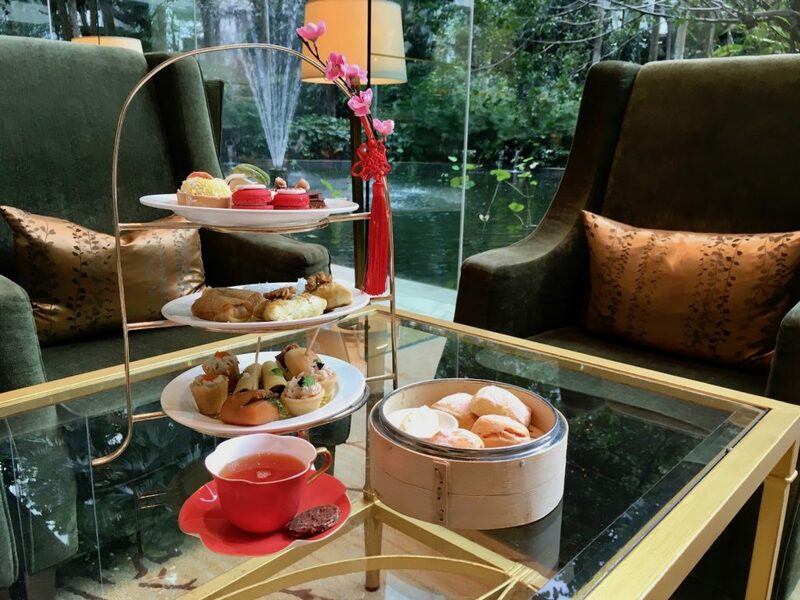 I got to try the Classic Afternoon Tea and also their Chinese New Year Afternoon Tea package, since I visited during the new year. 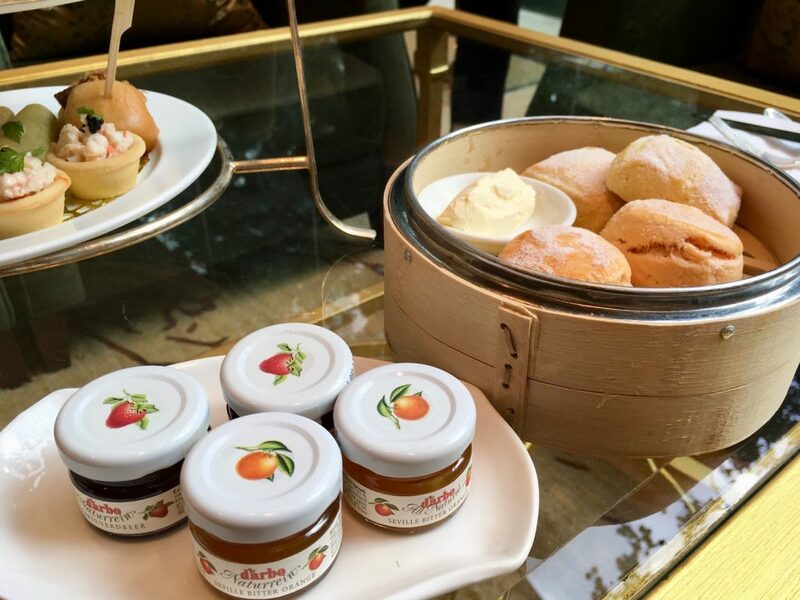 The Classic Afternoon Tea is just as it’s named, classic. 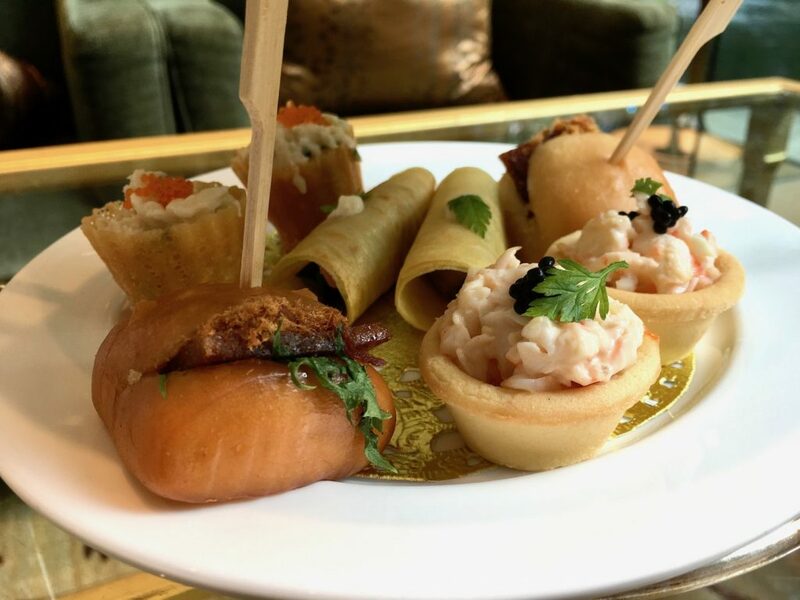 Smoked salmon roll sandwiches with Ikura, snow crab Maki with Miso aioli wrapped like sushi, smoked duck with tomato confit and tapenade and Philadelphia smoked salmon, mustard, cucumber and mint in a cone. The savories and sweets had a recurring reds and orange color scheme. 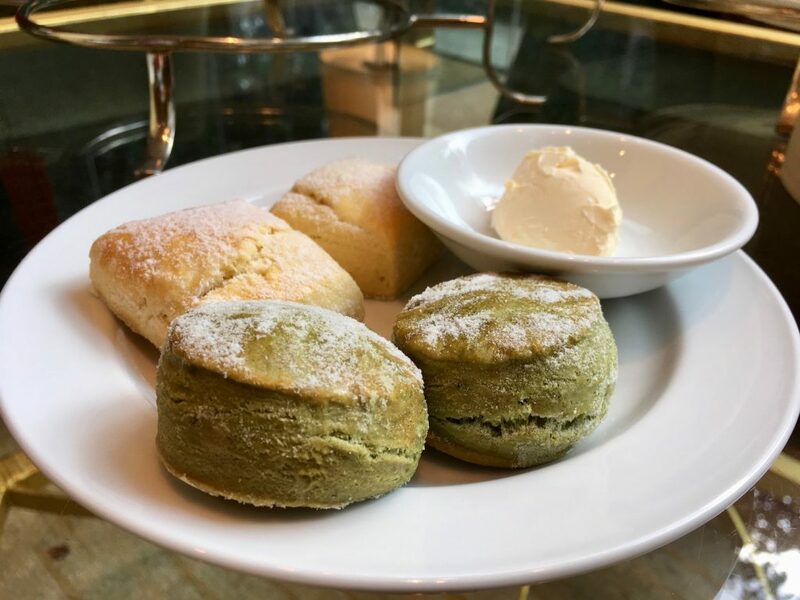 A selection of classic and green tea scones with strawberry jam and mascarpone cream. This was my favorite! 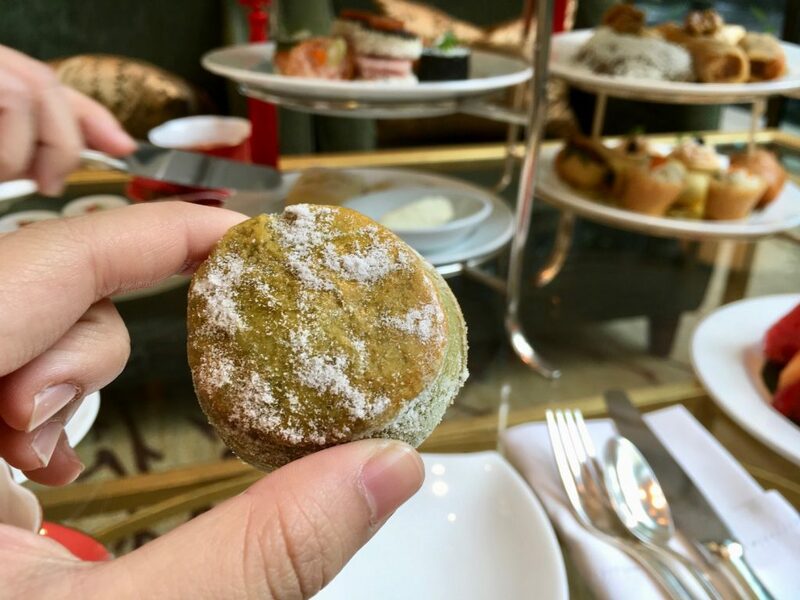 The green tea added a little fun to an otherwise normal and usual scone you’d find anywhere. 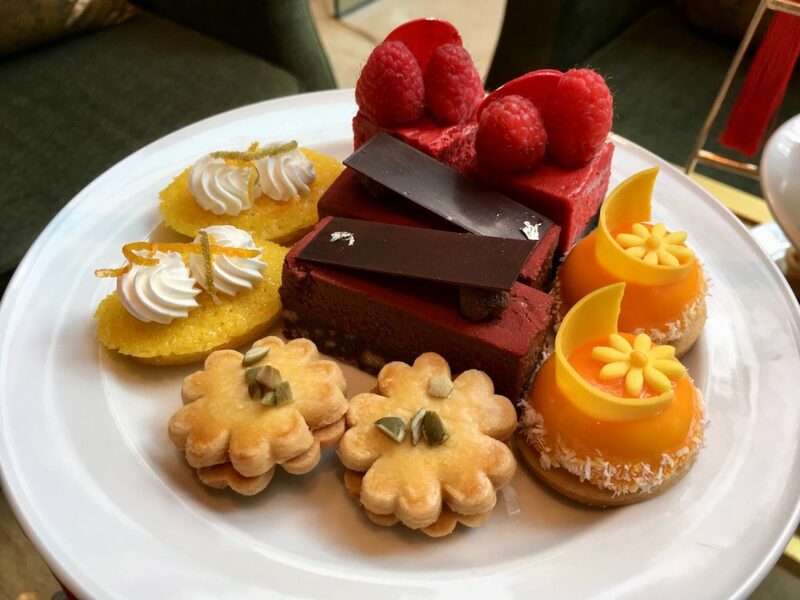 Apricot dome, red velvet cookies and cream with raspberry, grand cru chocolate, green tea short bread with pumpkin seed and orange almond financier. 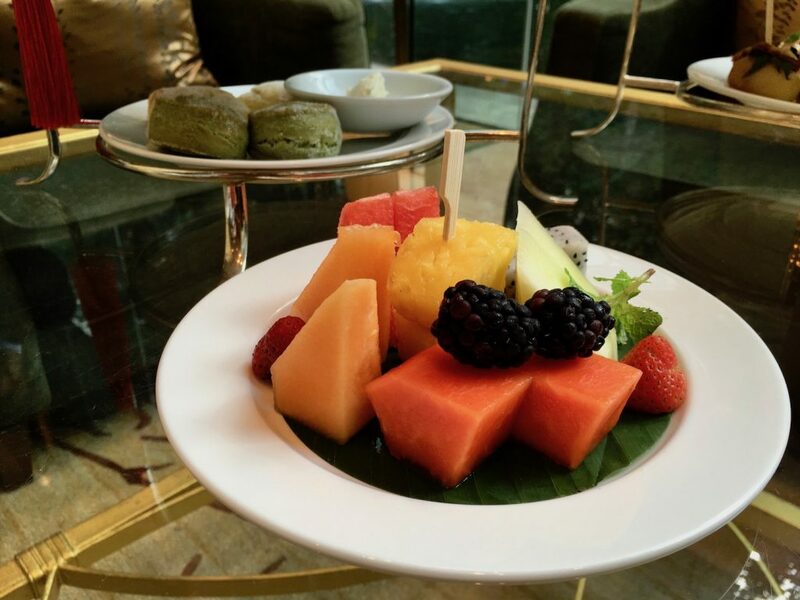 I know, it’s afternoon tea and I’m supposed to pick a favorite sweet dessert, but I was really excited with the fresh fruits platter that came with the Classic Afternoon Tea. Malaysia is a tropical country so you can expect to find various tropical fruits – all my favorites. Chinese New Year is celebrated at different times of the year, since the calendar follows the pattern of the moon. 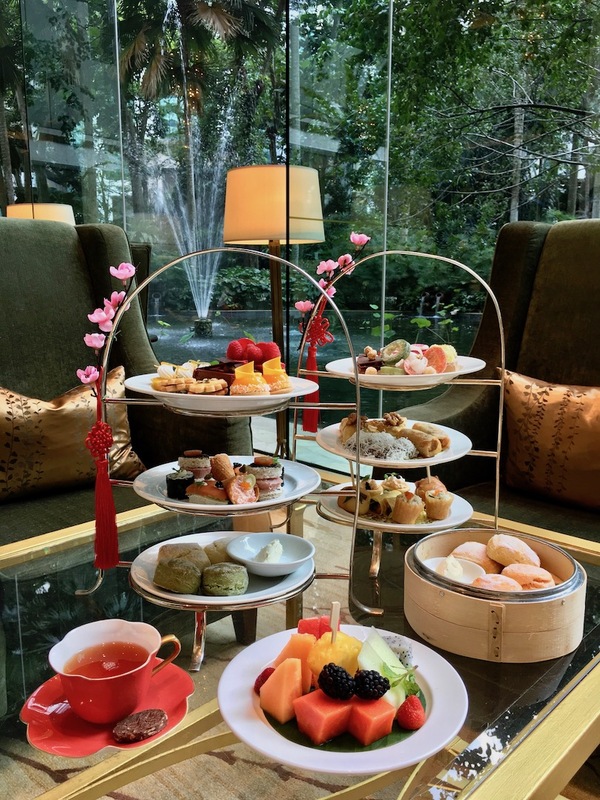 Shangri-La Kuala Lumpur was serving the tea for the first two months of the year. Marinated chicken jerky with Mantou pickled cucumber and chicken floss, snow crab salad and crispy pie tee, marinated spicy prawn with mango and pineapple salsa, smoked duck breast with egg roll and scallion, walnut caramelized chicken puff, Ninko and sweet potatoes spring roll and steamed Ninko with grated coconut. I feel like I had each of the items in some form or another throughout the years. 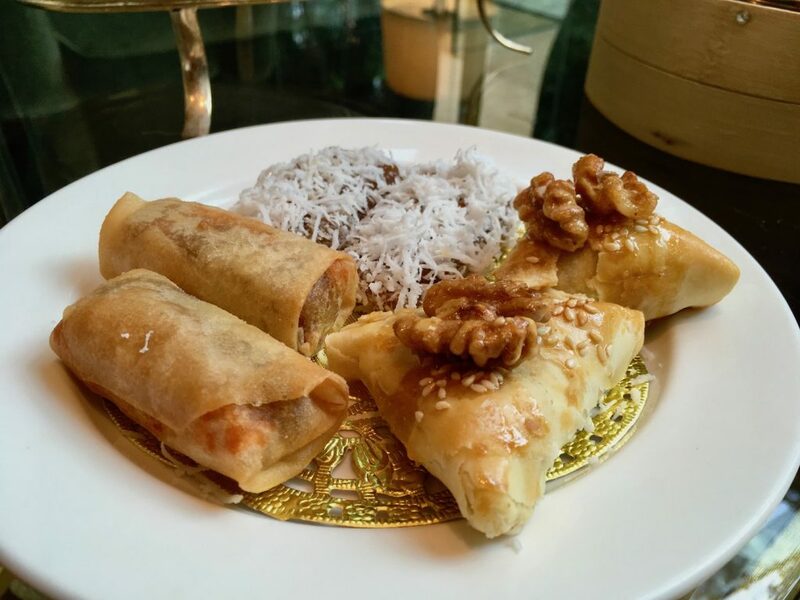 I remember my grandma made something similar to the Ninko and sweet potato spring rolls when she last visited. One plain scone and one Mandarin orange scone per person served with cream and orange marmalade. This is another fun take on scones. Instead of the usual one plain and one raisin scone, this was a Mandarin orange scone. 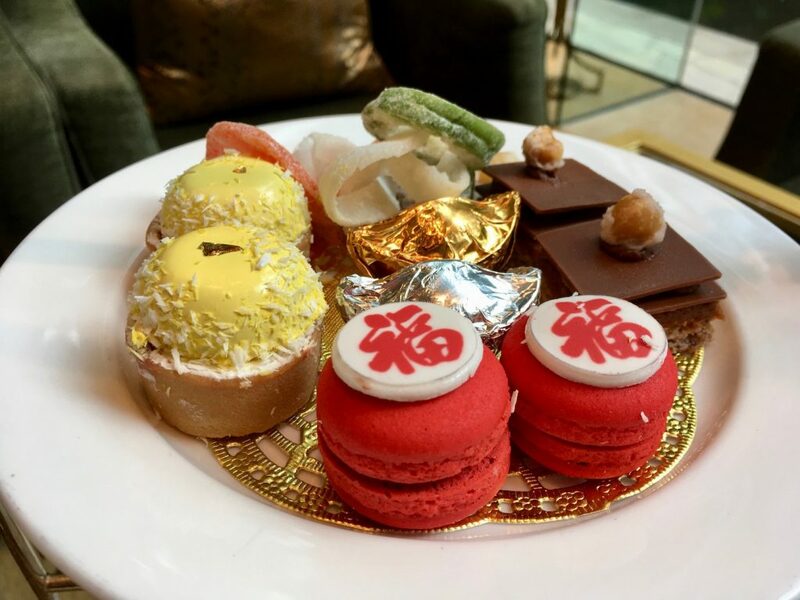 The Eight Treasure Candies, petite hazelnut Oolong five layers cake, Mandarin Cremeux with pineapple coconut, golden and silver yuan bao and sea moss macaron. I’ve been seeing those yuan bao (the gold and silver wrapped chocolates) everywhere while in Kuala Lumpur. It apparently symbolizes prosperity. 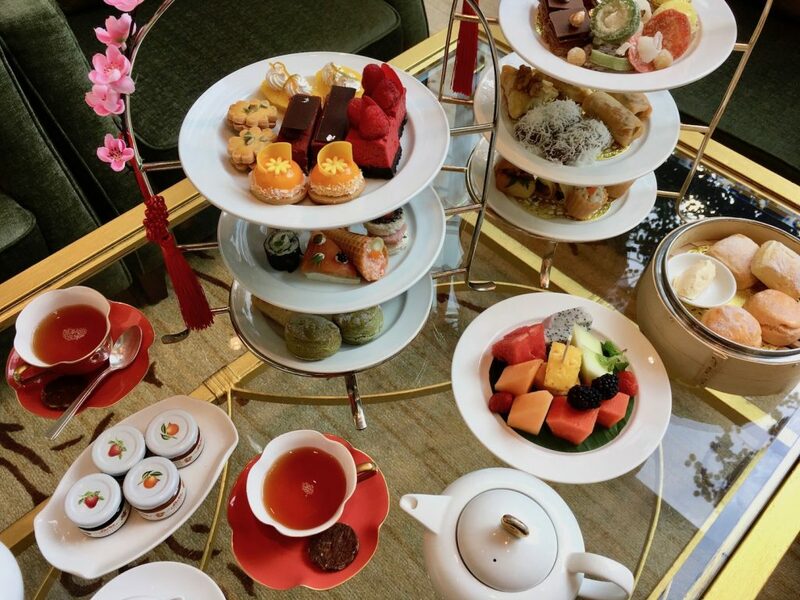 The Classic Afternoon Tea and Chinese New Year Afternoon Tea packages came in traditional three tiered afternoon tea stands. A fun quirk for the Chinese New Year tea was the scones came in a dim sum bamboo steamers and red Chinese New Year decoration tassel. Staff were attentive and friendly. They brought things in a timely manner and met all requests. WiFi is available to access for free at the Lobby Lounge. Somehow, I connected to the network without even having to put in a password or access a log in page right when I entered the hotel. 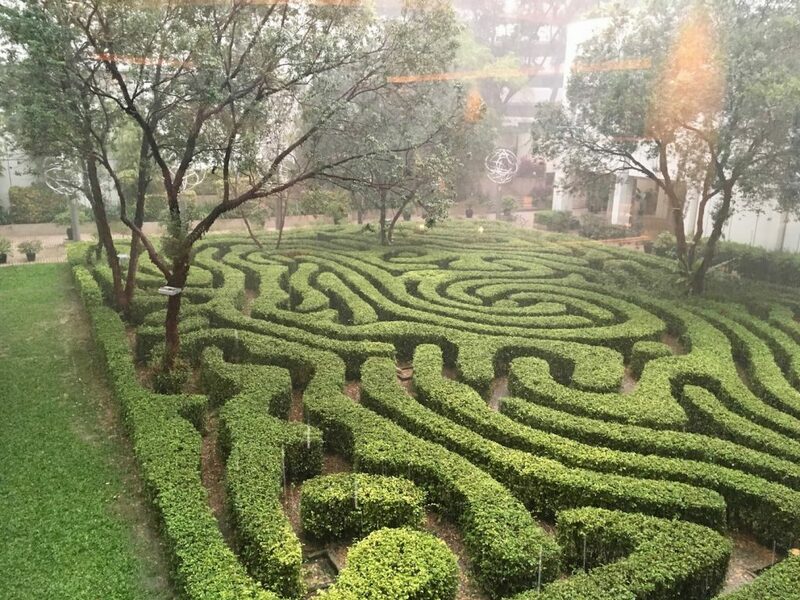 Shangri-La Kuala Lumpur is active on Facebook and Instagram. You can follow them here for updates and hotel happenings here on their Instagram account. This was one of the most enjoyable Shangri-La experiences I’ve had. Make sure to request a seat by the window so you can have great lighting and a view. 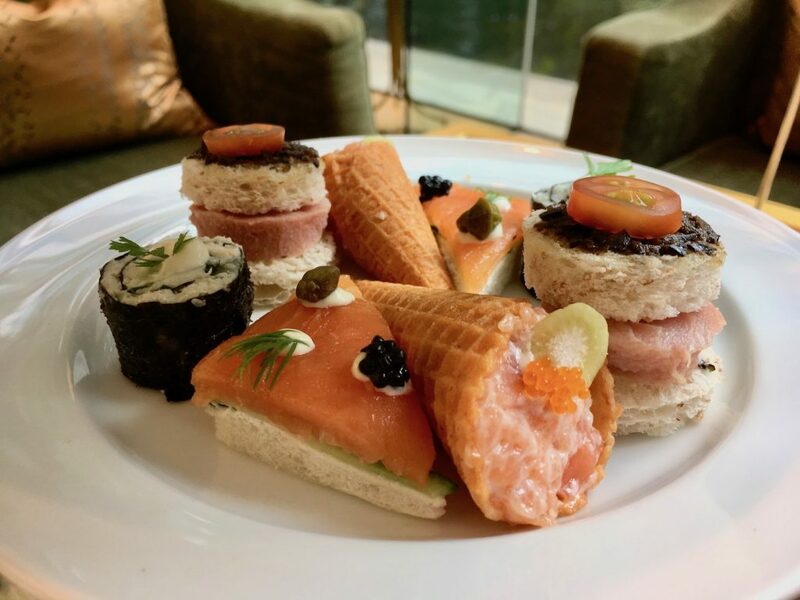 Note: A big thank you to Shangri-La Hotel, Kuala Lumpur for providing the afternoon tea for this review. As always, all views and opinions are my own.